PSST: Surprise Pastor Appreciation this Sunday! Join us this Sunday as we throw a surprise appreciation for Pastor Timm and his family. 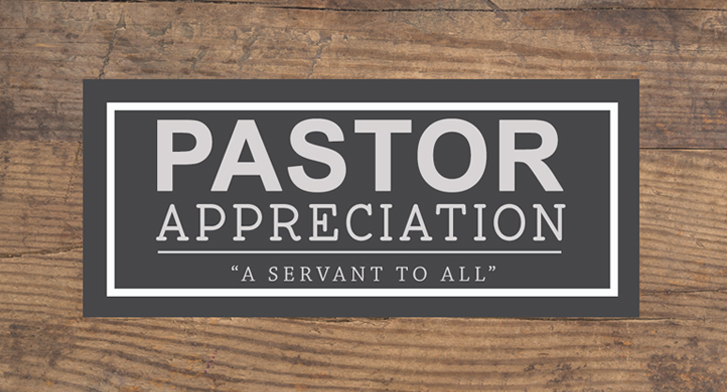 Surprise Pastor Appreciation this Sunday! This Sunday will be Pastor Timm’s last Sunday with us. We will be hosting a surprise Pastor Appreciation for him following service. Help us love on Pastor Timm, Megan, Jordan, Jakob, and Justice! Thank You & Appreciation Presentation of our favorite memories: Sunday, we want to give YOU an opportunity to express your thanks and appreciation towards the Zieglers in the form of memories and loving notes. We will be putting together a presentation and would love to include your favorite memories and heartfelt appreciation notes for the Zieglers in the video. Please use the link below to enter your memories and thoughts for the Zieglers to be included by 3/8. You can also email them in to olivia@lifechapelonline.com. Help us host a luncheon: We would also like to host a luncheon following service. If you are interested in bringing a dish, please contact Olivia. Bring in a card or gift on 3/10 for new memories: On March 10th, we will have a basket in the fellowship hall during the luncheon where you can place a gift or card to show your appreciation.. A loving note, a kind gift, and prayers can mean so much! Our pastor and his family have done so much for us, help us bless them and share our love! Want to sign up for a dish? Have any questions? Email Olivia HERE! Copyright © 2019 Life Chapel, All rights reserved.